Oh my! Gold Coast in just 3 days to go!! 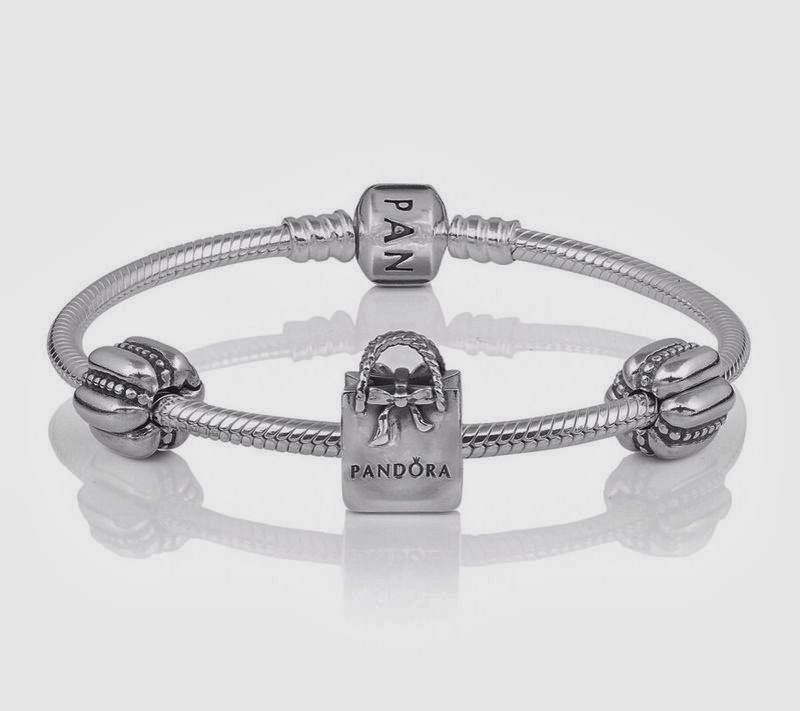 Heard from friends, Pandora over there is cheaper than in Malaysia. Wow!! Since we will go to Aussie this coming Saturday, we open order to friends and family yang nak kirim beli di sana. We are not selling Pandora, but alang-alang dah ke sana boleh tolong belikan sekali. Save 15%-20% from Malaysia. Why miss it? So anyone yang nak pesan juga, feel free to contact us ya. Last order and payment by today.